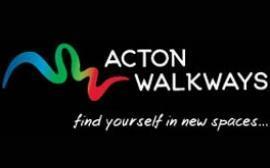 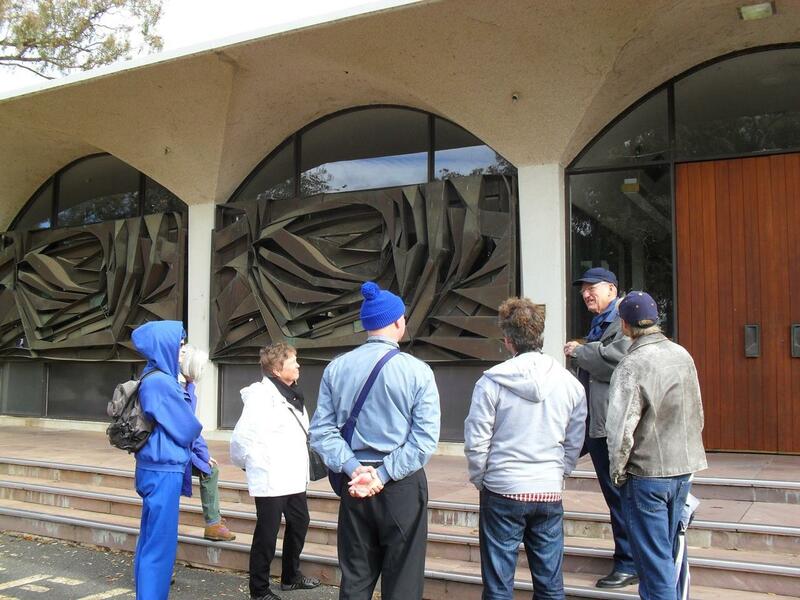 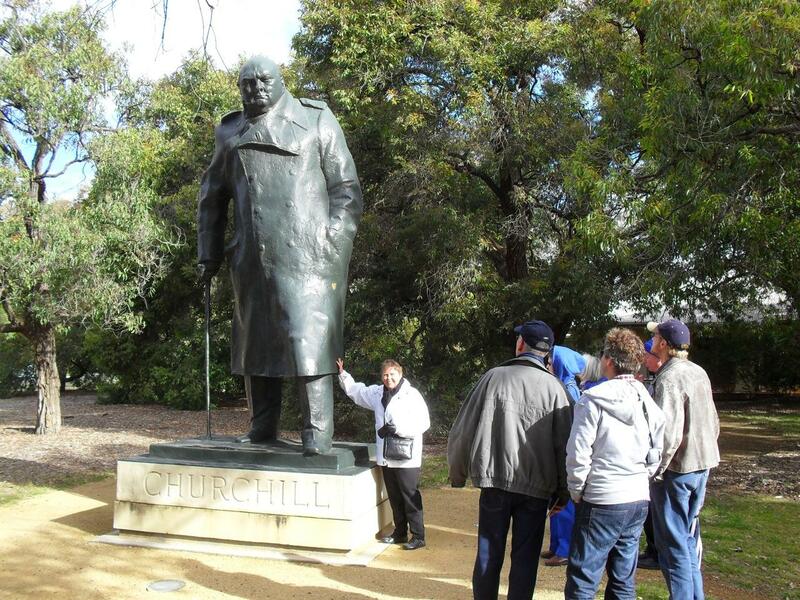 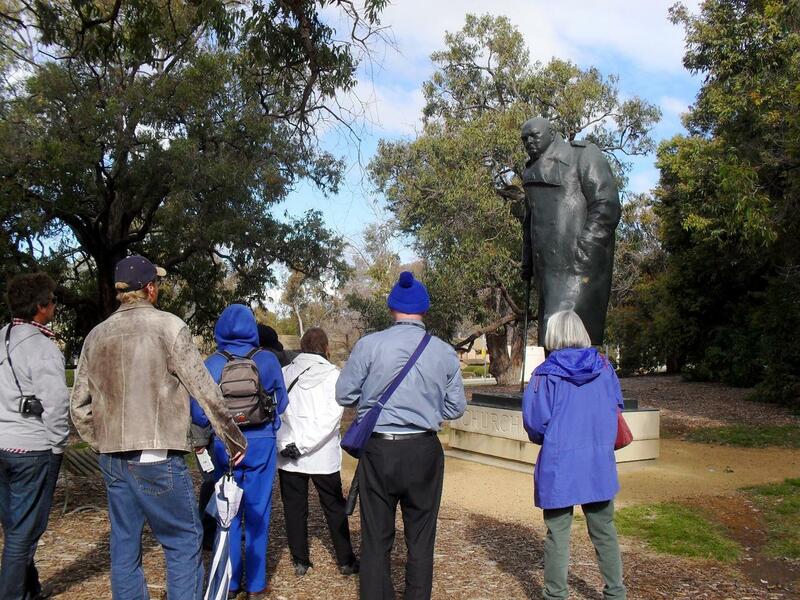 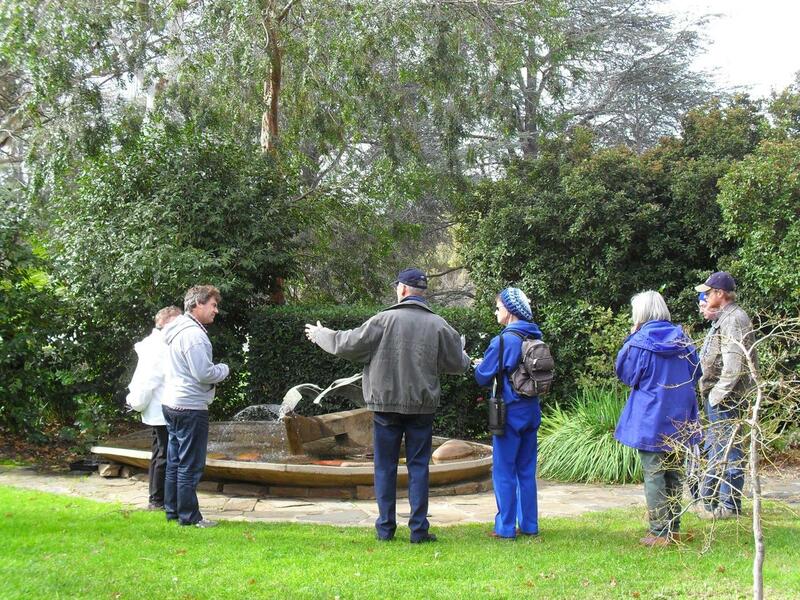 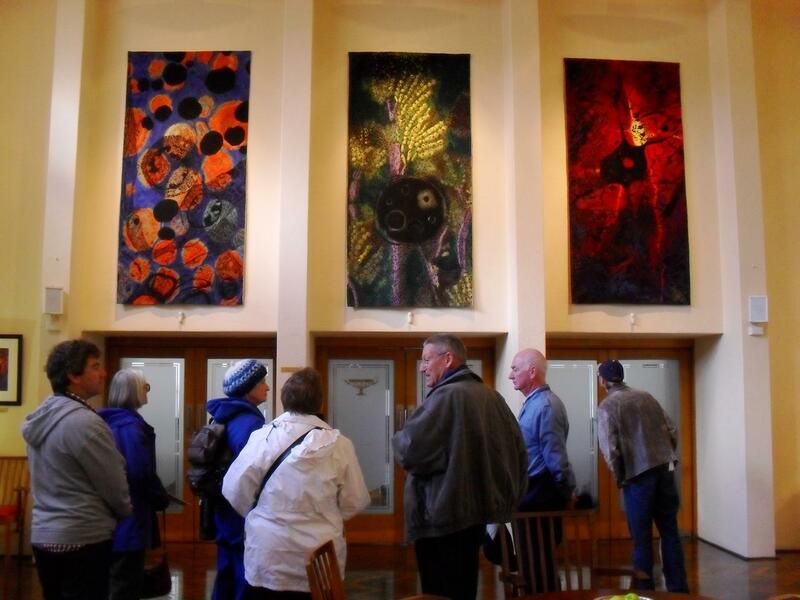 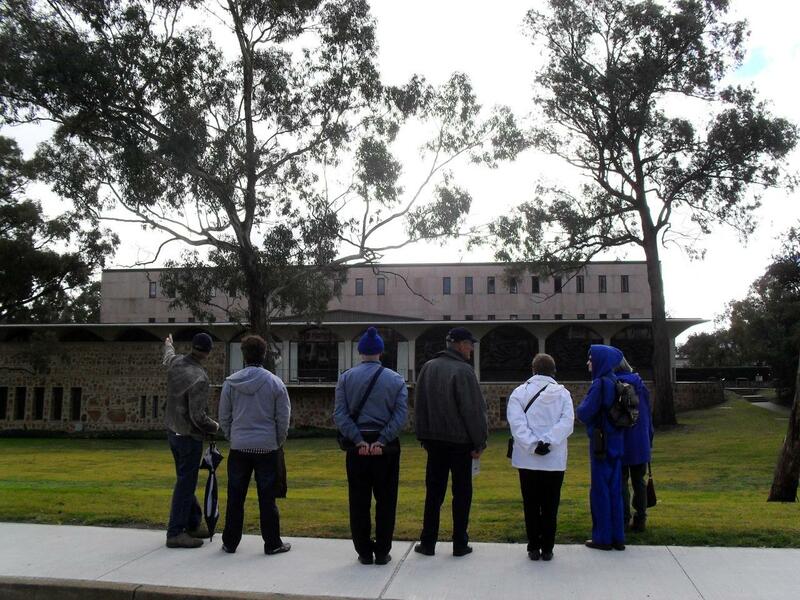 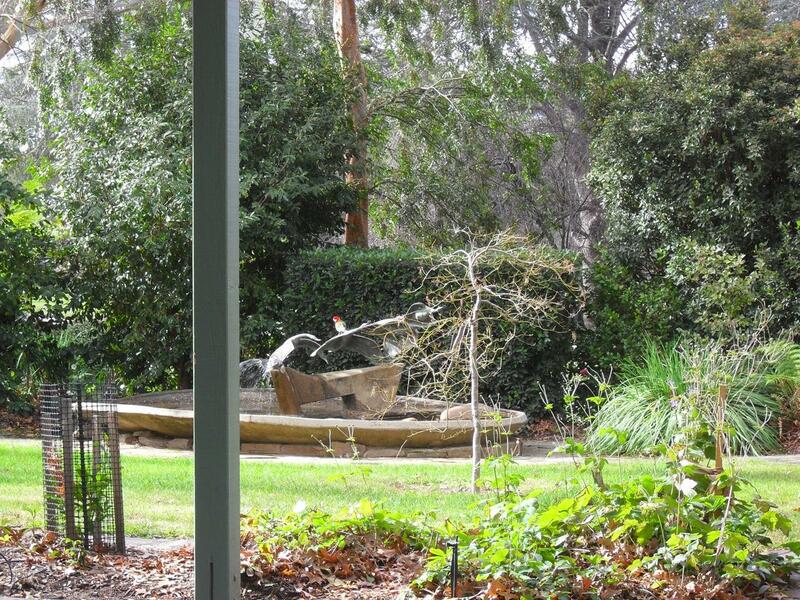 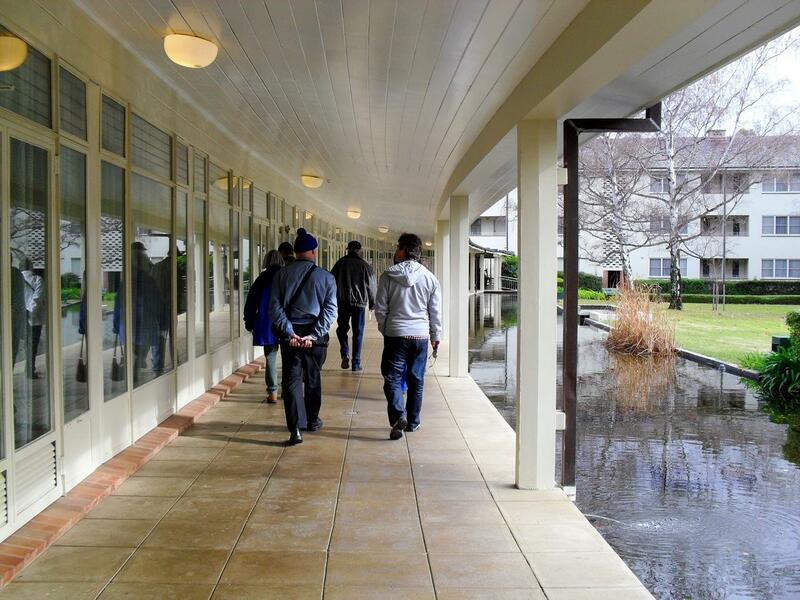 Acton Walkways have 6 guided walks and tours scheduled for July. 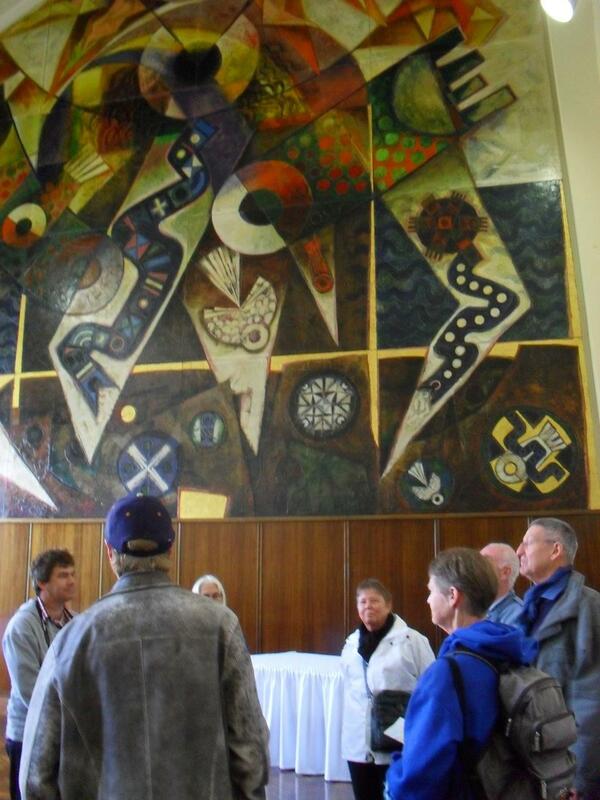 With winter weather a little on the chilly side we are heading indoors for three of these, with some unique opportunities to explore the ANU School of Music early keyboard collection, the Australian Academy of Science Shine Dome (and basement) and a screening of archived footage from the National Film and Sound Archive (including morning tea with scones). 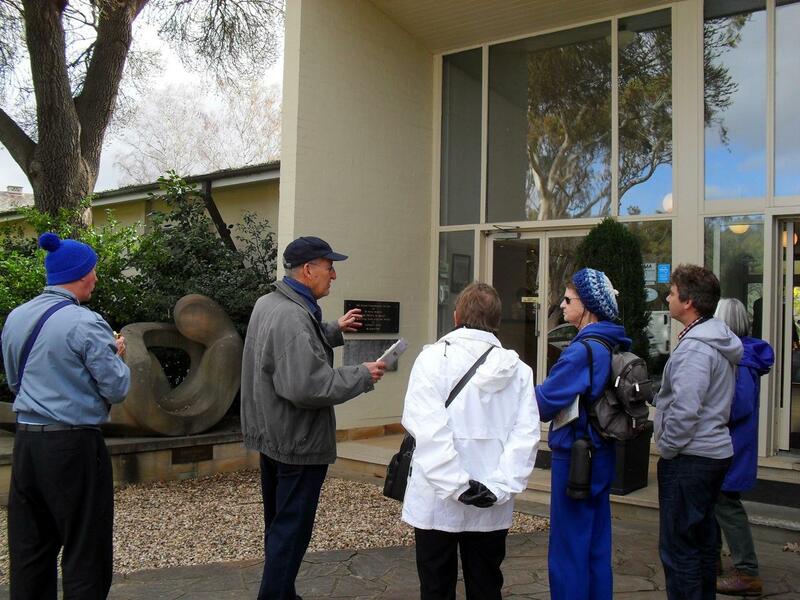 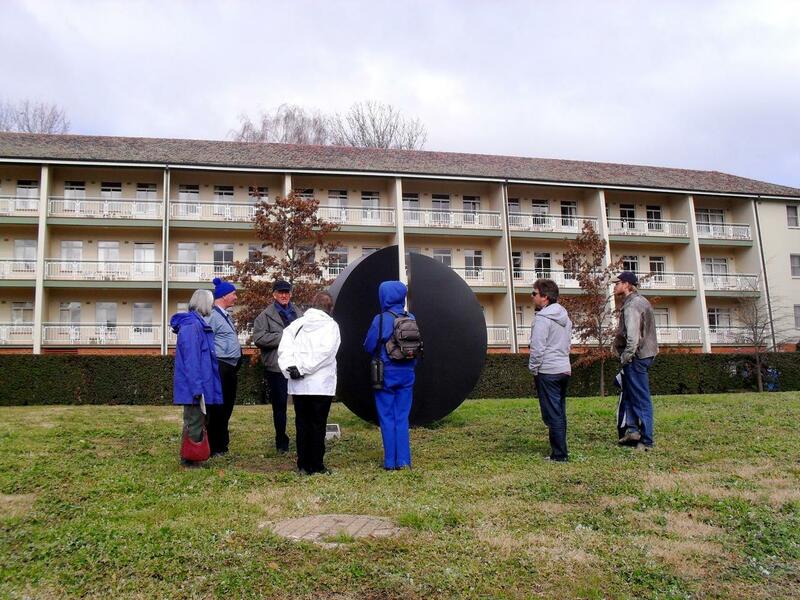 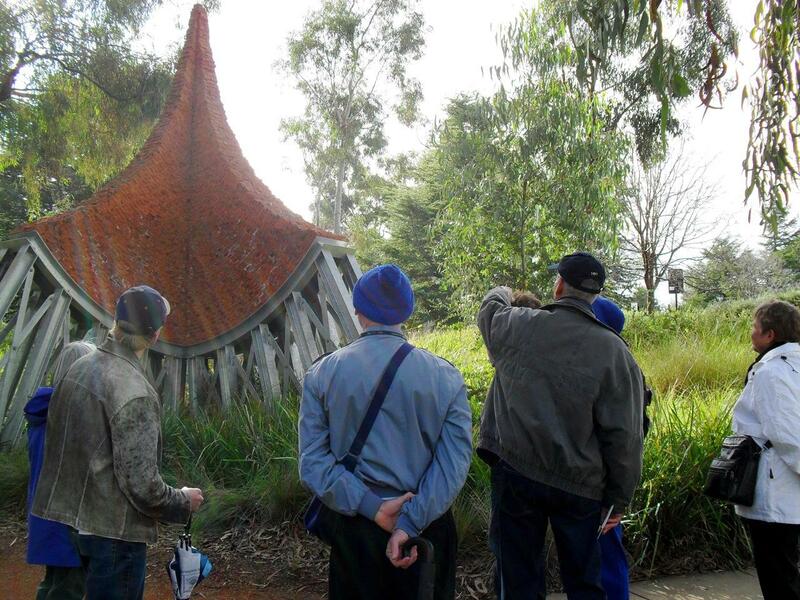 Our outdoor guided walks this month include two of our popular Capturing Acton on Camera photography tours, with a focus on Acton Cottages, and NewActon sculptures, an Acton Arts and Heritage tour, and the regular weekly Heart Foundation lunchtime walks every Wednesday. 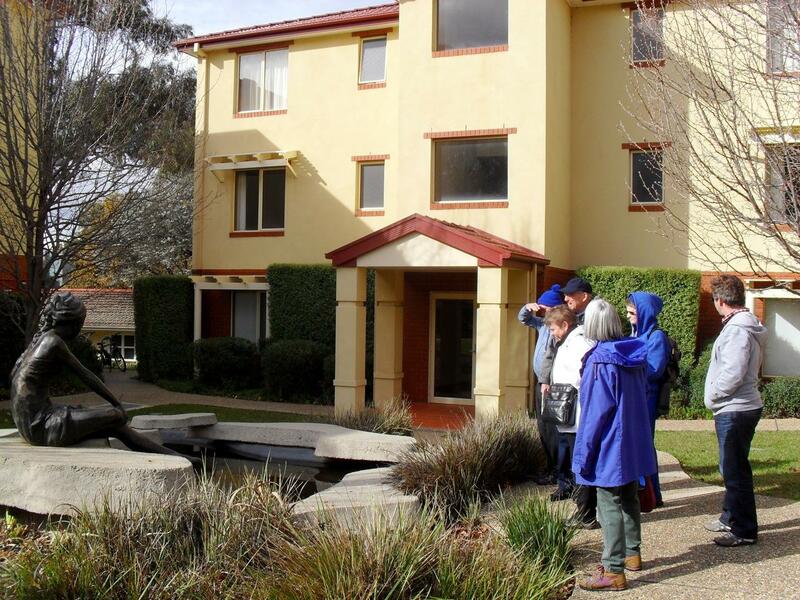 We look forward to seeing you (please don't forget to register your booking).